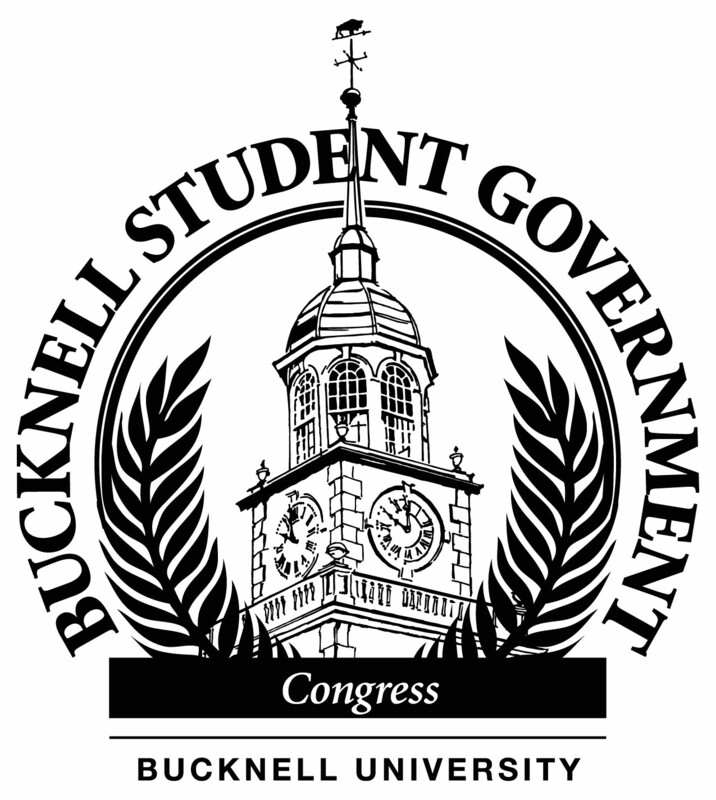 Bucknell Student Government is a body of elected undergraduate students charged with representing the general student body in University affairs. BSG is composed of 64 full-time students whom represent all class years, working rigorously to ensure each student with an incomparable undergraduate experience. General elections are held in September for class congress and house committee positions, and Executive board elections are held in November. Congress regularly meets at 4:00 PM every Sunday in the LC Forum when classes are in session — all students are welcome and encouraged to join us! 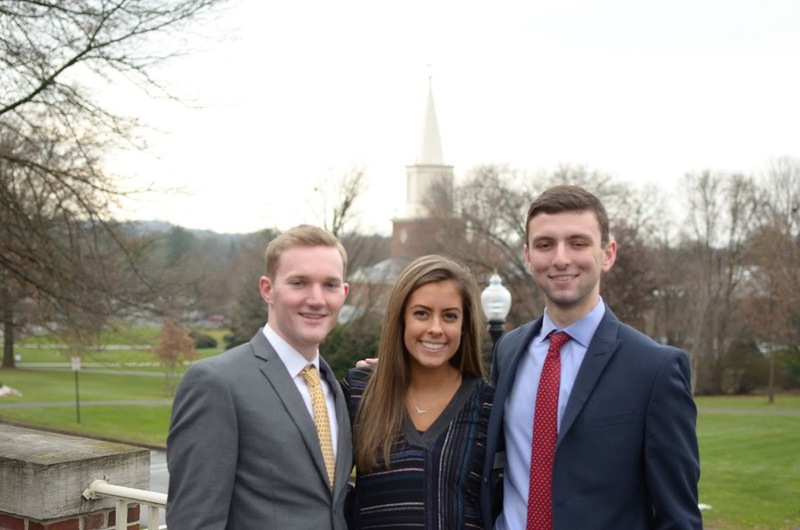 Finance hearings take place at 7:00 PM every Tuesday in Taylor 210 and are appointment based. Hearing requests for your club or organization can be submitted on the IN Network. Meeting times are subject to change but will be announced on this website and our Facebook page.